Marie Suh is the Director of Strategic Partnerships at Spotify. In this session, she outlined the process that Spotify go through when working out when, who and why to partner with another company. Partnerships for Spotify are about continuing the Spotify experience in a seamless and ubiquitous manner. Spotify classify their partnerships into three levels: platform partnerships, which are about getting Spotify playing on various devices and platforms; anchor partnerships, which are key partners in a new vertical that Spotify will use as a trial before pursuing other strategic partners in the vertical; and strategic partnerships, which are about extending the Spotify experience in a particular vertical. To identify and develop potential new partnerships, Spotify goes through a four-stage process. The first step is to identify key user 'hero' moments. This involves undertaking user journey mapping. The hero moments appear at specific points in the user journey, where music would heighten the experience but where Spotify can't or doesn't currently exist. The second step is to identify potential partners who 'own' those moments. As a rule of thumb, will generally pick an anchor partner who fit the Spotify vision over those who can scale easily. The third step is to come up with an idea of how this would work, in the form of a visual user story. 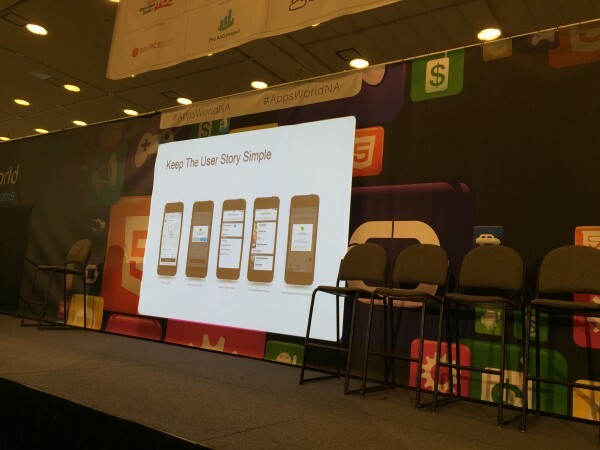 The goal is to keep the user story as simple as possible. There are two reasons for this: first, when talking to a new partner, it makes it easy to maintain understanding between the two parties, especially as the idea will need to be discussed internally within the partner organisation; and second, as a simple and scalable solution can be easily later replicated to other partners within the vertical. The final step is to make sure the goals behind the partnership align with your partner. A good indicator of whether this occurs is if conversation continues at a suitable frequency. If it drops off, then it's a sign that the idea, the goals or the partner is not right, and it's time to review everything. 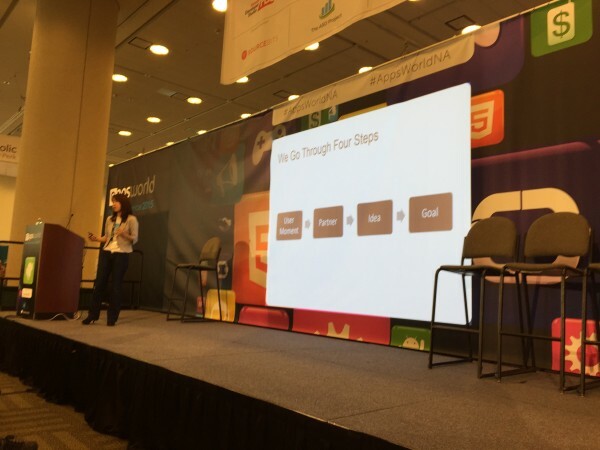 Next article:Apps World NA 2015: Connected Home – What’s your app strategy?